Elegance of Absence allows visitors to approach negative spaces in art as a blank canvas to project their preconceived notions and bring their subjectivity to the artwork, sparking a conversation between artist and audience. 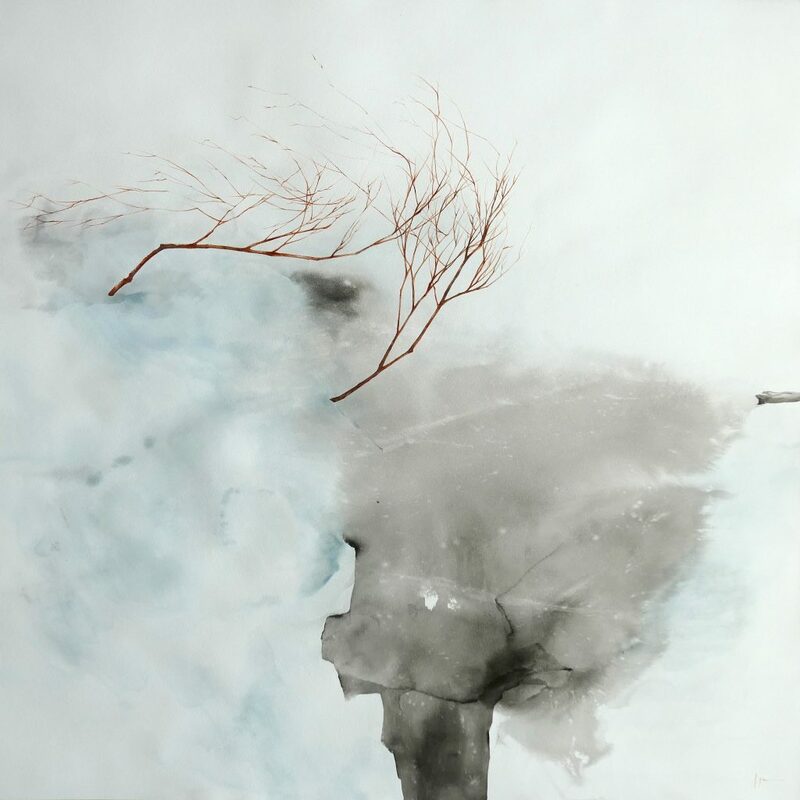 The exhibition sees six artists – Zhao Xiao Hai, Zhang Wen, Zheng Yuan Wu, Du Xue, Xu Jing Wen and Lynn Lim – explore the concept of absence, and the artistic philosophy of negative spaces, an oft-overlooked characteristic of Chinese paintings. Fundamental to Chinese philosophy and the artistic ethos, negative spaces are instrumental in accentuating the abstractions and emotions in a piece of art. As a way of enhancing concepts and feelings through absence rather than presence, negative spaces create rhythm and balance. Unlike empty vacuums, negative spaces create room for intrigue, mystery and the unseen. They are ‘empty’ spaces paradoxically full of vigour and life.